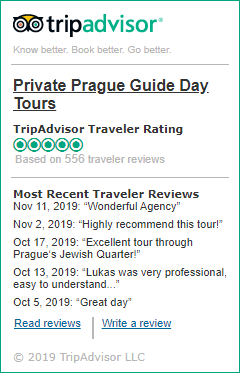 Thank you for choosing our quality travel services. Please note that this request is NOT a confirmed booking. we will consider this service as fully booked. Emergency Tel (24/7): +420 608 866 454.